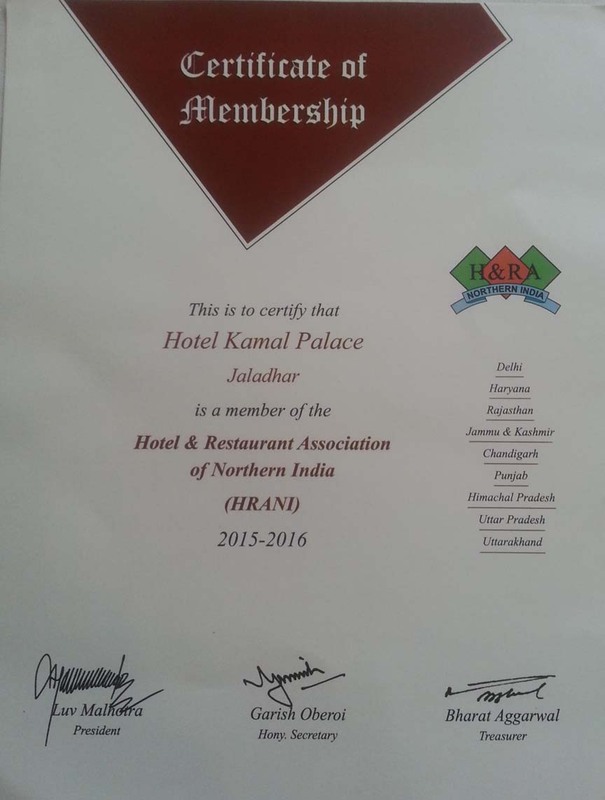 Feel like home in our hotel, we got best staff at your service 24x7, in kamal palace you will get top-class food in our top-class Restaurant, enviornment in our hotel is very homely, you can enjoy your stay with your family here. Feel The Best Designed and attractive Room Enterance of our hotel, it always feel like your are at home, this room entrance is designed by best professionals and to make you feel homely everytime you cross this entrance. Stay in the deluxe room with limited views at a good value, free wifi and Paiza bathroom amenities; enjoy guest-only access to the stunning infinity pool. Aveda Kamal Palace has tastefully appointed Executive rooms with all conceivable modern amenities offering complimentary breakfast, in room tea-coffee maker, electronic safe, mini bar, wifi and ultra modern bathroom amenities. Now we offer complimentary pick up -drop from Bus Stand and Railway Station and also usage of steam, sauna and gym facilities. 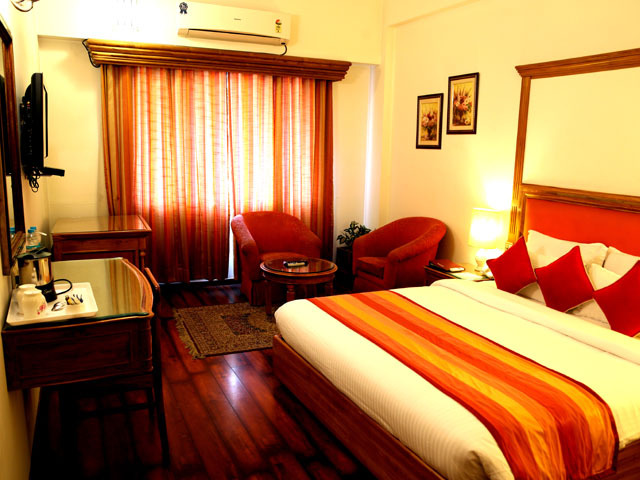 Our large Executive Deluxe rooms are all decorated in architect Per best design. 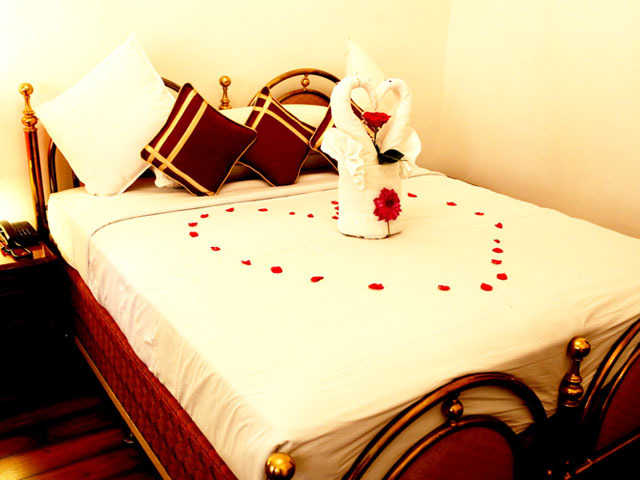 The spacious rooms all have king-size beds, flat-screen TV with free on-demand, Nespresso machine, free Internet, minibar and beautiful marble floored bathrooms with shower or bathtub. 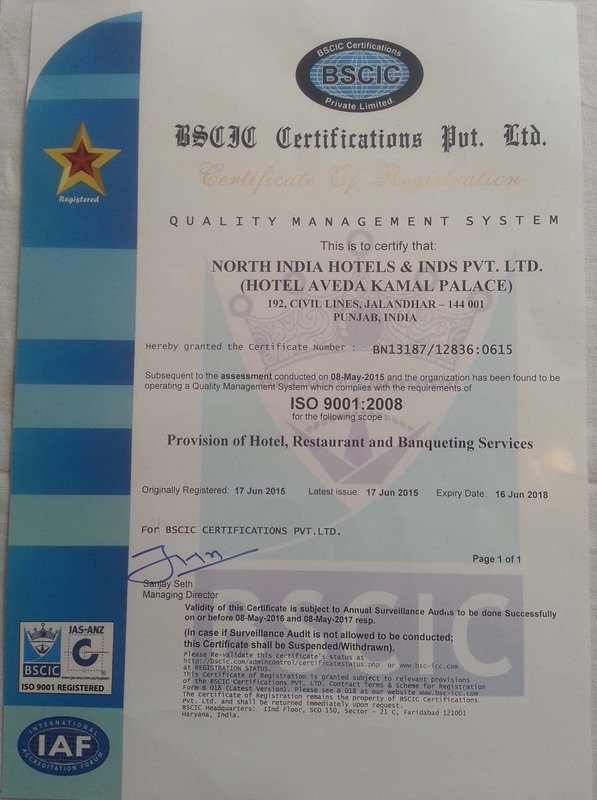 Most exclusive multi cuisine speciality restaurant serving Indian, Chinese and Continental cuisine. Centrally AC hall, having modern decor, capacity upto 1000 persons. Free parking for all the hotel members and visitors. Sauna & Steam baths, jacuzzi, Gymnasium. Ideal for live evening parties. Additional capacity 500 pax. A well stocked AC Bar serving Indian & Imported whiskeys and cocktails. Our Unique Train bar has been our fame for quite a long time, and we also bring its best to you, enjoy and have a treat in our Train bar. 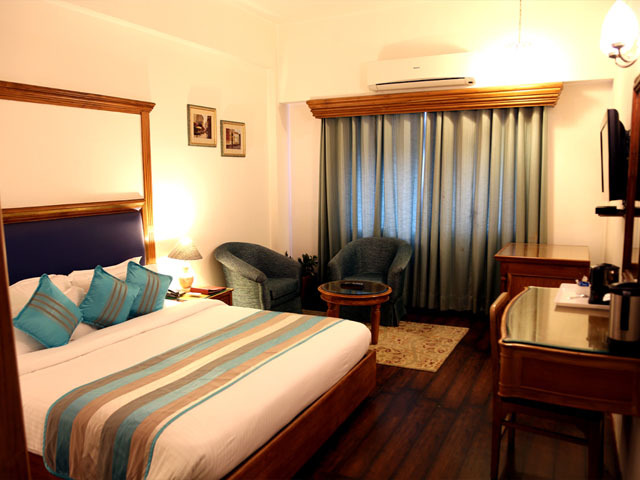 The Classic Kamal Palace Is Situated in the heart of jalandhar near civil lines, Enjoy the top-class art, culture and gastronomy in Kamal Palace. Kamal Palace is a privately held Palace/hotel. Welcome to our new website, here you can explore our services, you can also see our gallery to have a view our Hotel from inside.